The Countdown to October 1st Begins! 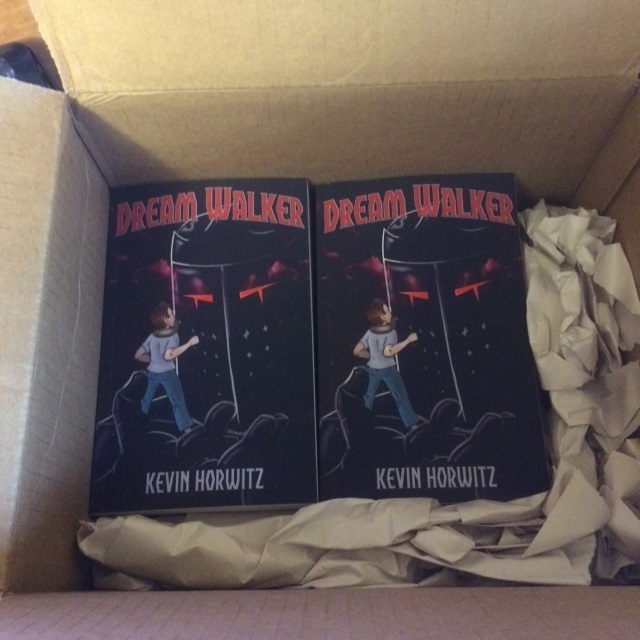 I’m happy to announce that the preview copies of Dream Walker have arrived at my door! It’s just a short time before Amazon has ’em! Unfortunately I have very limited preview copies that have already been promised to family members, so I can’t send any copies out if you’re looking for one. But you really won’t have to wait long to get your hands on one! Stay tuned!